Written on June 24, 2014 . Posted in Announcements + Updates, Fine Arts. 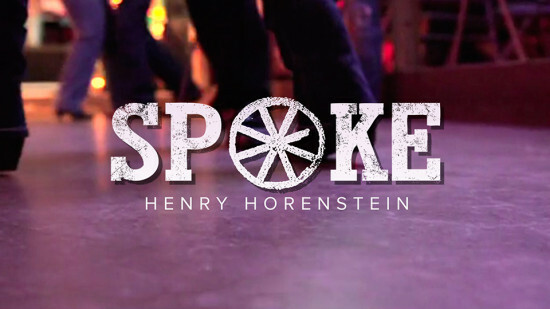 Henry Horenstein’s (Professor, Photography) film SPOKE premiered recently at the Annenberg Space for Photography in Los Angeles, in a show that included his HONKY TONK work.